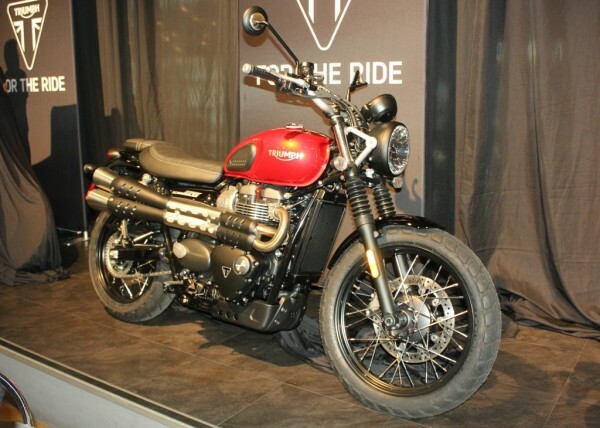 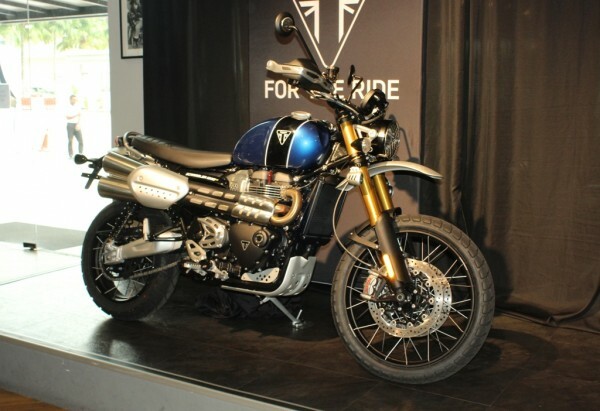 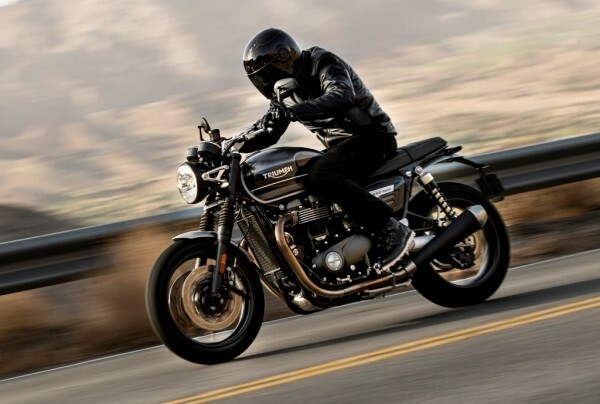 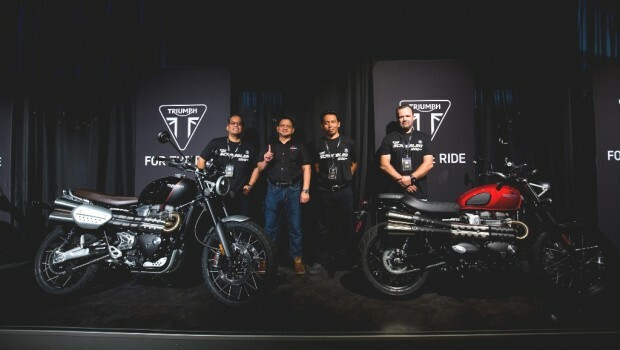 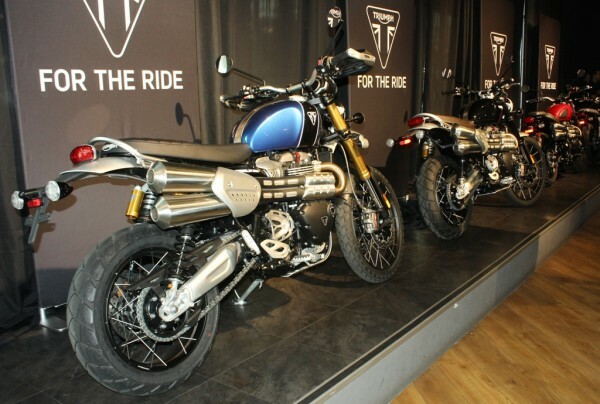 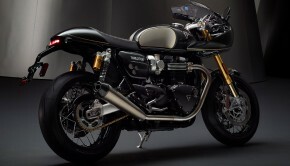 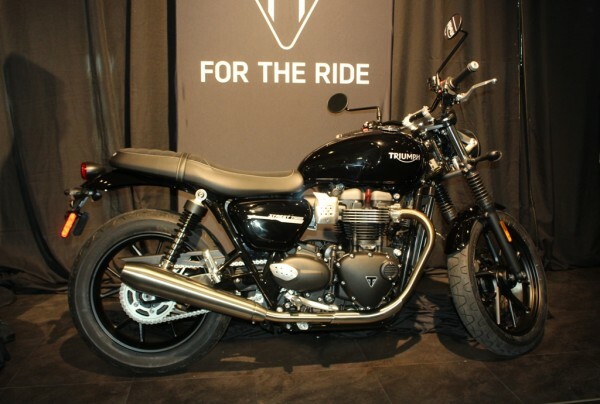 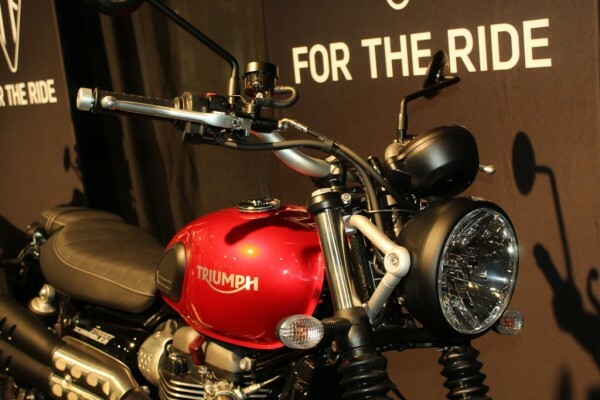 Triumph Motorcycles Malaysia has launched the 2019 ‘Modern Classics’ range comprising of five new models, namely the Street Twin, Street Scrambler, Scrambler XC, Scrambler XE and Speed Twin. 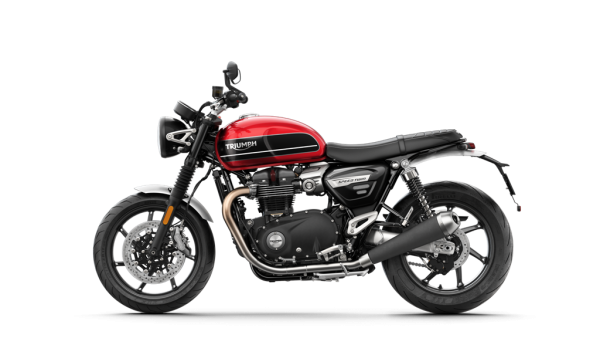 First launched in 2016 and 2017, the Street Twin and Street Scrambler now boast more power, a higher specification of equipment, even more rider comfort as well as first-in-class technology. 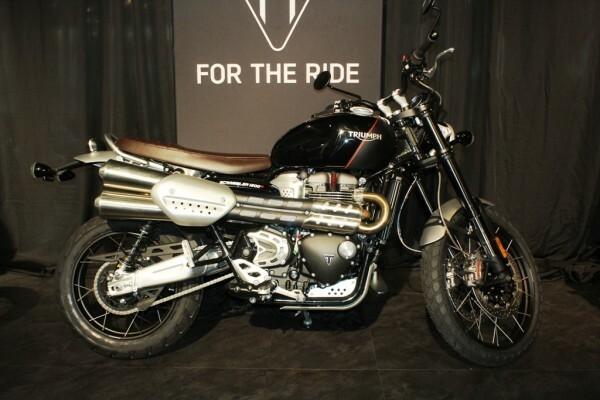 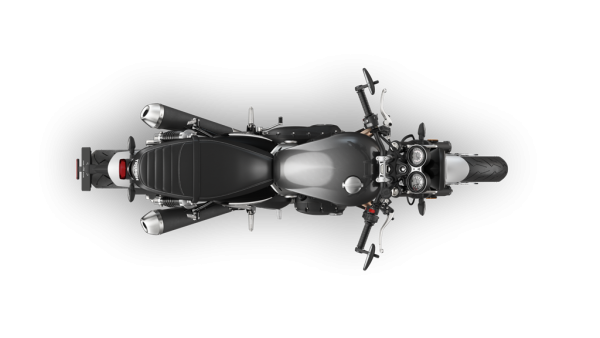 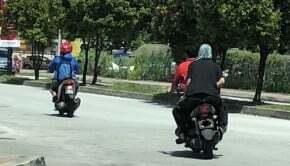 Both bikes share the same powertrain, which is the upgraded 900cc High Torque Bonneville engine that delivers 65 PS at 7,500 rpm and a peak torque of 80 Nm at 3,800 rpm. 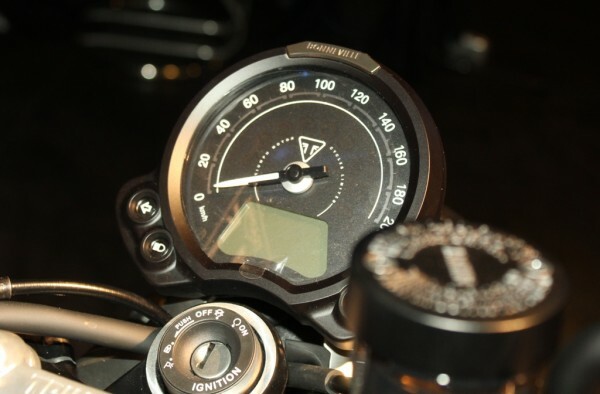 The bikes also come with new Road and Rain modes, Tyre Pressure Monitoring System (TPMS), switchable traction control as well as new Brembo four-piston front brake caliper. 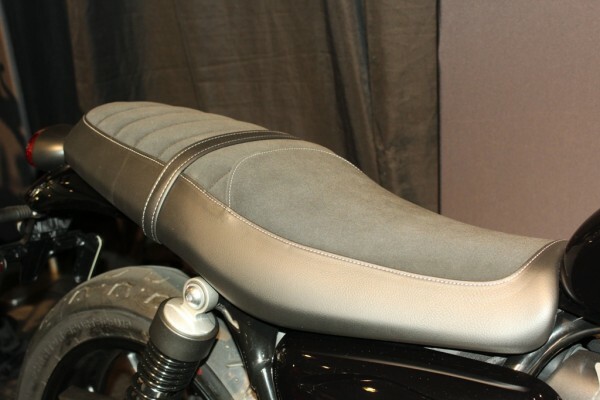 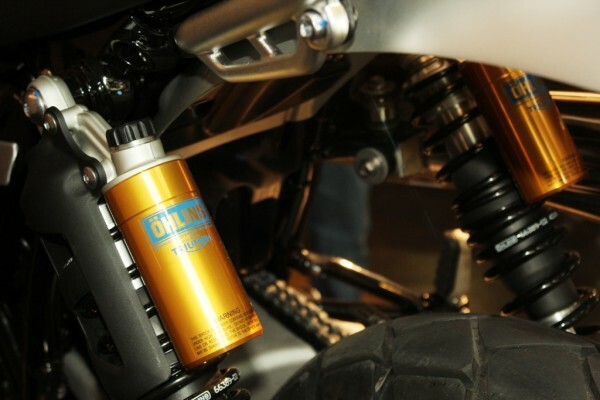 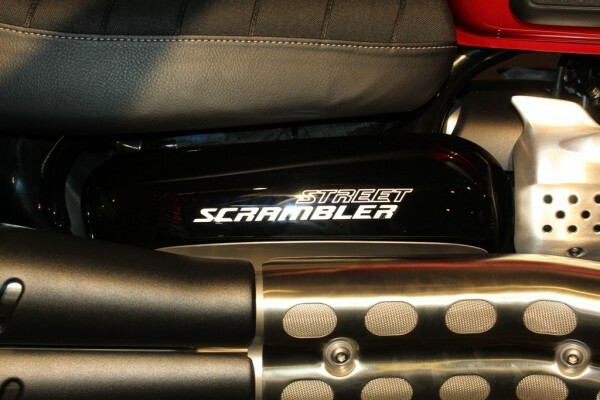 Unique to the Street Scrambler is the switchable ABS that can be turned off by selecting the Off-Road riding mode. 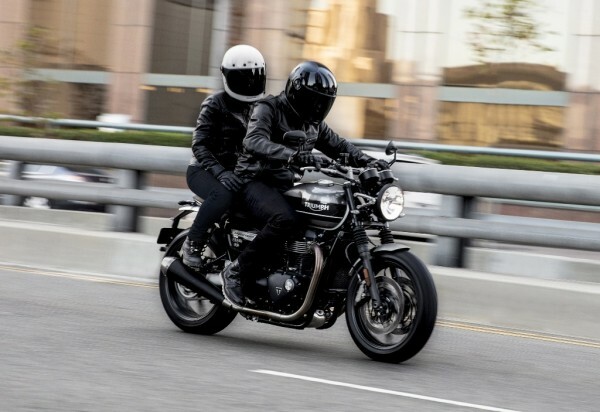 Other than that, the main difference between the two bikes lies in the dimension, where the Street Scrambler is wider, taller and has a slightly longer wheelbase and higher seat position than the Street Twin. 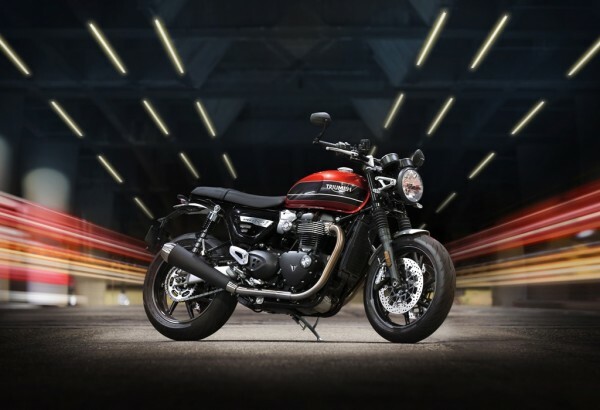 The Street Twin is available in Matt Ironstone, Korosi Red and Jet Black, while the Street Scrambler can be had in either Fusion White, Cranberry Red or Khaki Green with Matt Aluminium. 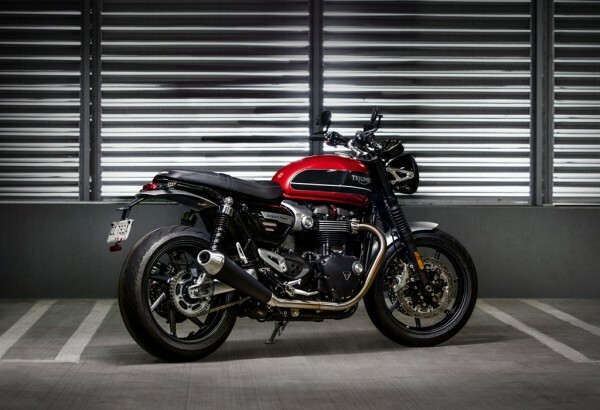 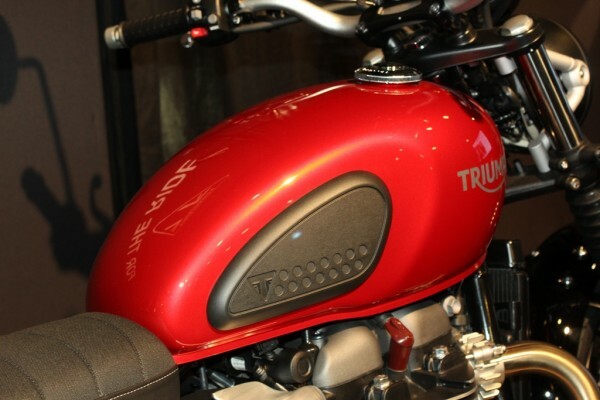 Powered by the same 1,200cc High Power Bonneville mill, both the XC and XE have 90 PS at 7,400 rpm and a peak torque of 110 Nm at a low 3,950 rpm. 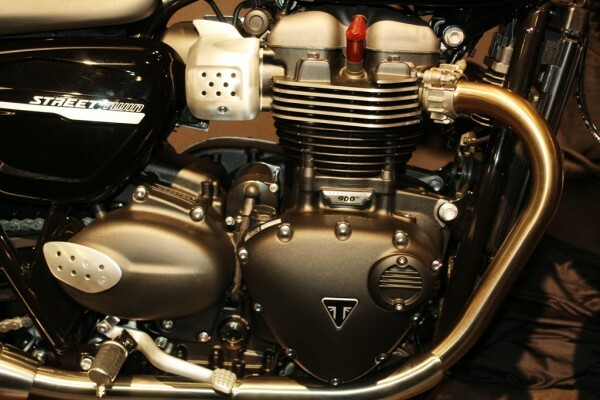 The engine features 270° firing interval for a smooth, linear power delivery from the six-speed gearbox. 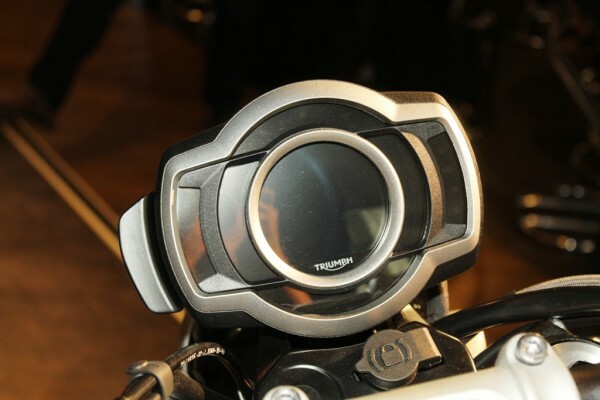 Equipment-wise, both bikes get new second-gen TFT instrument with two display themes, Road, Rain, Off-Road, Sport and Rider riding modes, integrated GoPro control system, as well as turn-by-turn navigation system. 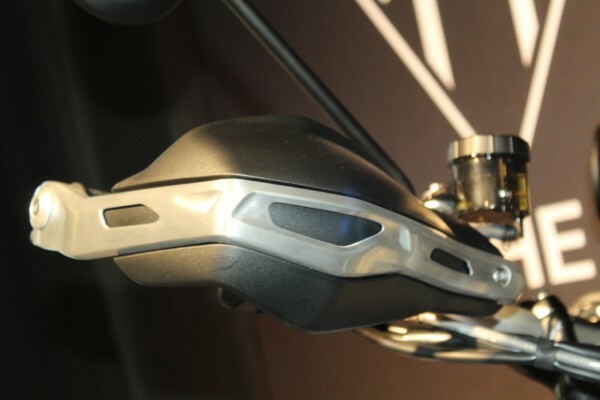 Additionally, the range-topping XE gets Off-Road Pro mode which turns ABS and traction control off, Optimised Cornering ABS, Optimised Cornering Traction Control, and Inertial Measurement Unit (IMU). 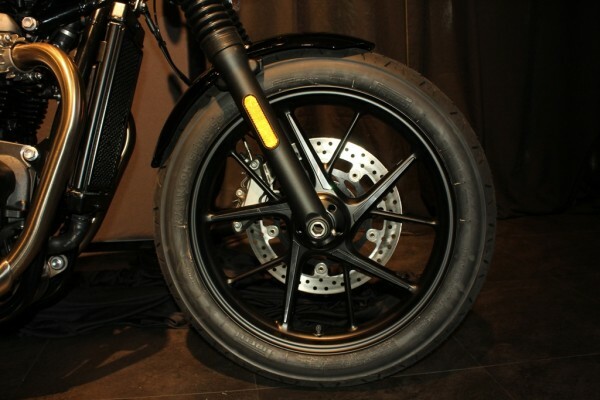 As for suspension, both models feature new fully-adjustable twin-spring Öhlins rear suspension units with 200 mm of wheel travel for the XC and 250 mm for the XE. 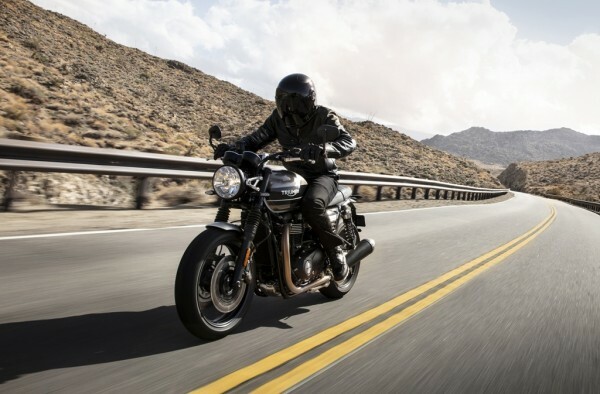 The XC comes in Jet Black and Matt Black, Khaki Green and Brooklands Green, while the XE comes in Fusion White and Brooklands Green, Cobalt Blue and Jet Black. 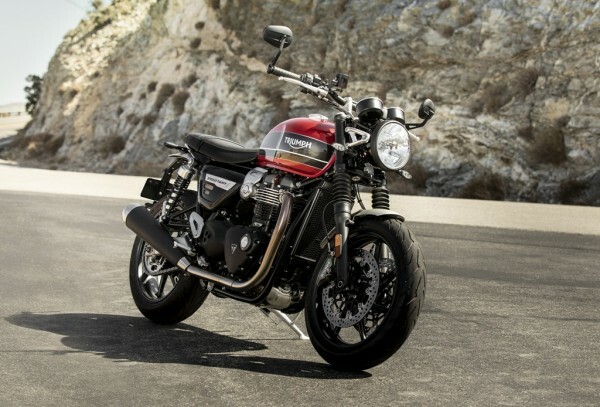 For 2019, the Speed Twin’s 1,200cc High Power Bonneville engine makes 97 PS at 6,750 rpm and 112 Nm of torque at 4,950 rpm, which is respectively 49% and 40% more than what the 2018 model has. 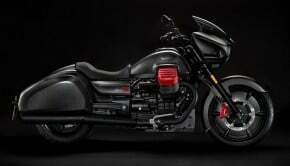 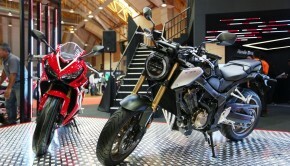 It features a full suite of rider-focused technology, including Sport, Road and Rain riding modes. 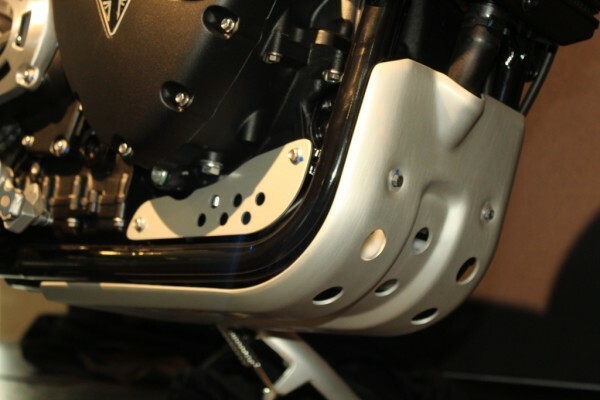 The chassis is lighter and combined with the high specification cartridge front forks and twin rear suspension units with adjustable spring pre-load. 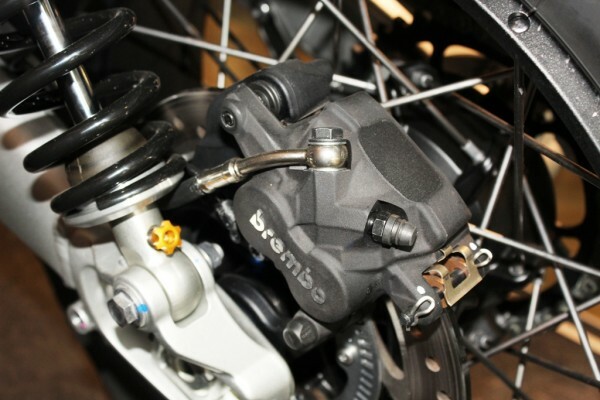 Braking power is provided by the twin Brembo four-piston axial calipers with twin discs on the front, and a two-piston floating caliper and single disc on the rear. 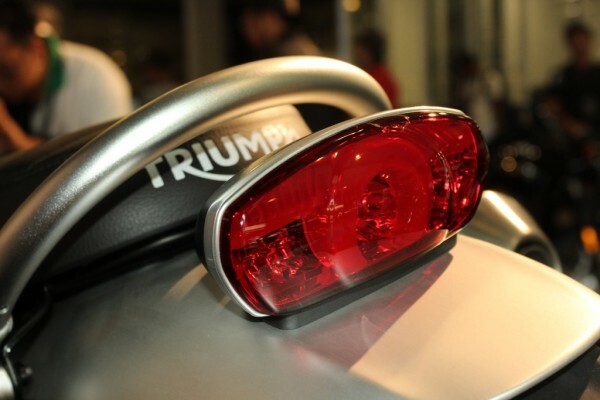 It comes in three colour choices – Silver Ice and Storm Grey; Korosi Red and Storm Grey; and Jet Black.